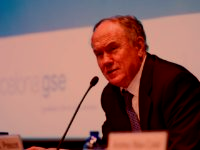 Experto mundial en la gestión de las relaciones con clientes. Una década siendo mundialmente reconocido como la principal autoridad en materia de gestión de las relaciones con el cliente o Customer Relationship Management, Don Peppers ha influido decisivamente el hecho de que su consultora, Peppers and Rogers Group, sea líder mundial en gestión basada en el cliente. La visión y perspectiva de Don Peppers, así como su detallado análisis de las prácticas globales de gestión, le han hecho valedor de un puesto de privilegio en el ranking de los 50 mejores intelectuales de los negocios, según el Instituto para el Cambio Estratégico. 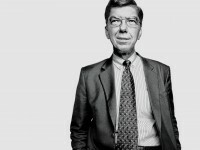 La revista Business 2.0 le ha calificado como uno de los “principales gurús de los negocios de nuestro tiempo”. Al frente de una consultora con oficinas en Estados Unidos, Francia, Gran Bretaña, Suecia, Singapur, Australia y Brasil, Don ha sido capaz de ofrecer racionalidad dentro del revuelo que ha generado el CRM. En los últimos años, múltiples consultoras, auditoras y empresas de informática han ofrecido soluciones CRM. Don ha sido de los pocos capaces de estructurar tal remolino de ideas para ofrecer un contenido coherente. 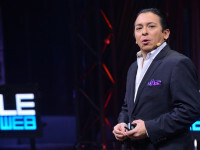 El gran activo de Don es la forma concisa en que pone de manifiesto su experiencia, lo que le convierte en un conferenciante altamente solicitado y en un asesor requerido por los ejecutivos del Fortune 500. Don Peppers les asesora frecuentemente para ayudarles a identificar sus clientes más valiosos, incrementar la satisfacción del cliente y mejorar el retorno de la inversión. 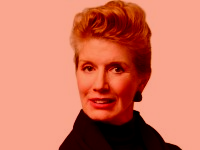 En Gran Bretaña es una voz popular en los medios de comunicación, tanto en prensa de papel como digital, y es el coautor, junto a Martha Rogers, de una serie de libros publicados en 14 idiomas y que han alcanzado un millón de ventas a nivel mundial. Su primer libro, “The One to One Future” se considera la Biblia de la Revolución del CRM. 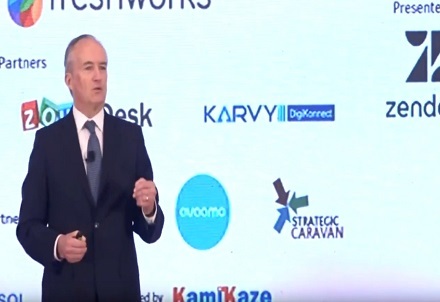 Le siguió “Enterprise One to One”, que recibió la máxima calificación por el Wall Street Journal, y que muestra cómo las estrategias de CRM y el marketing interactivo deberían ser empleadas de forma diferente según las situaciones. Su libro “One to One B2B”, se convirtió en bestseller al mes de su publicación y contiene el estudio de cinco casos de grandes corporaciones que han abrazado la visión del B2B desde una perspectiva del CRM. 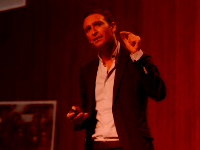 Marketing digitalmente transformado y "customer experience". Sobrevivir y navegar durante la próxima disrupción. Confianza Extrema - Confían sus clientes en usted? Clientes, Big Data y analítica de sentido común. El futuro del "customer experience" en tu industria. Gestionando una exitosa transformación centrada en el cliente. 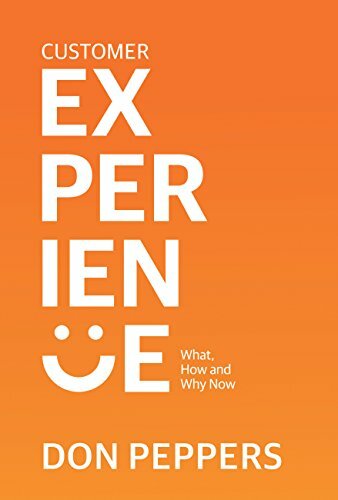 CUSTOMER EXPERIENCE: WHAT, HOW AND WHY NOW. 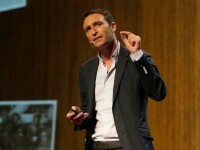 How companies can stay competitive in a world of total transparency. With their first book, 1993's The One-to-One Future, Don Peppers and Martha Rogers introduced the idea of managing interactive customer relationships, long before the Web and social networking made it standard business practice. With Extreme Trust, they look to the future once again, predicting that rising levels of transparency will require companies to protect the interests of their customers and employees proactively, even when it sometimes costs money in the short term. The importance of this "trustability" will transform every industry. Retail banks won't be able to rely as much on overdraft charges. Consumers will expect retailers to remind them when they have unused balances on gift cards. Credit card companies will coach customers to avoid excessive borrowing. Cell phone providers will help customers find appropriate calling plans for their usage patterns. Success won't come from top-down rules and processes, but from bottom-up solutions on the part of employees and customers themselves. 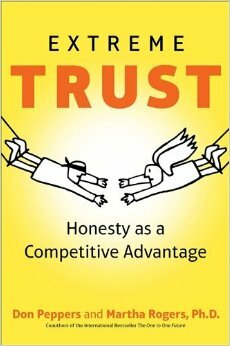 And the most successful businesses will earn and keep the extreme trust of everyone they interact with. 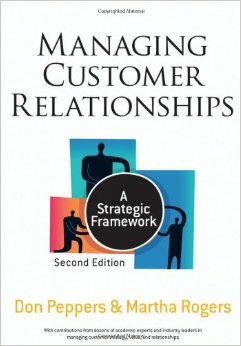 "Peppers and Rogers have been the vanguard for the developing field of customer relationship management, and in this book, they bring their wealth of experience and knowledge into academic focus. This text successfully centers the development of the field and its theories and methodologies squarely within the broader context of enterprise competitive theory. It is a must-have for educators of customer relationship management and anyone who considers customer-centric marketing the cornerstone of sound corporate strategy." 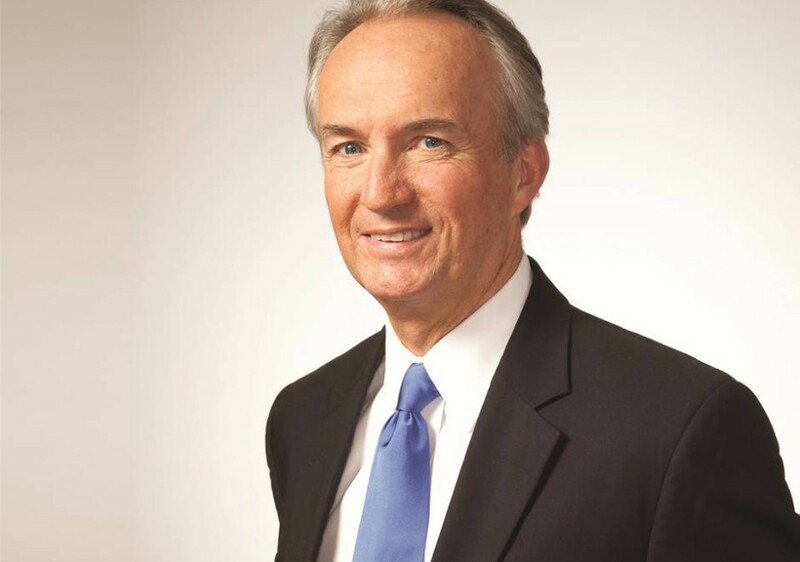 Internationally acclaimed business gurus and best-selling authors Don Peppers and Martha Rogers kicked off the CRM revolution and changed the landscape of business competition with their classic bestseller, The One to One Future. Now, in Return on Customer, they have written an even more revolutionary book, redefining the very concept of what it means to be “profitable” as a business. Virtually every manager agrees that a company’s most vital asset is its customer base – the lifetime values of all its current and future customers. Yet when companies track their financial results, they rarely take into account any change in the value of this critical asset. As a result, managers remain blind to one of the most significant factors driving genuine, lasting business success, and instead become preoccupied with achieving short-term financial goals. 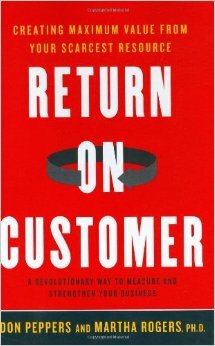 Return on Customer is the first book to focus on how firms create value, not just by driving current profits, but by preserving and increasing customer lifetime value. In a powerful blend of theory and practice, Peppers and Rogers demonstrate how to create shareholder value more efficiently by concentrating on Return on CustomerSM, a revolutionary business metric focused on a company’s scarcest resource – customers. By paying close attention to Return on Customer, companies can improve their profits while still conserving and replenishing long-term enterprise value. Relying on their years of experience working with many of the world’s leading companies, Peppers and Rogers take readers far beyond marketing, sales, and service. Return on Customer will revolutionize how companies think about their basic competitive strategy, product development efforts, and even the issue of business ethics and corporate governance. 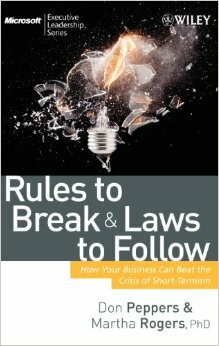 "A fascinating, highly readable synthesis of business principles, technology, sociology and common sense, Rules to Break and Laws to Follow persuasively shows the connection between customer trust and business profits, and then explains how to make it happen. As a bonus, you'll learn how to make your company more innovative, how to ensure your employees actually enjoy what they're doing, and how to deal with the kinds of service and quality breakdowns that occasionally plague any company, even a well-managed one. This book should be on your required reading list." 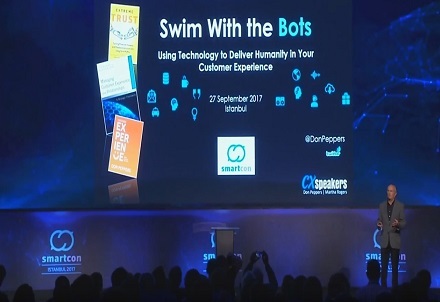 DON PEPPERS - Swim with the Bots: Using Technology to Deliver Humanity in Your Customer Experience. 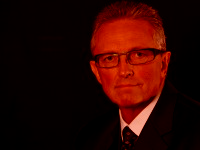 DON PEPPERS - Human to the max: maximizing customer loyalty in an automated world.